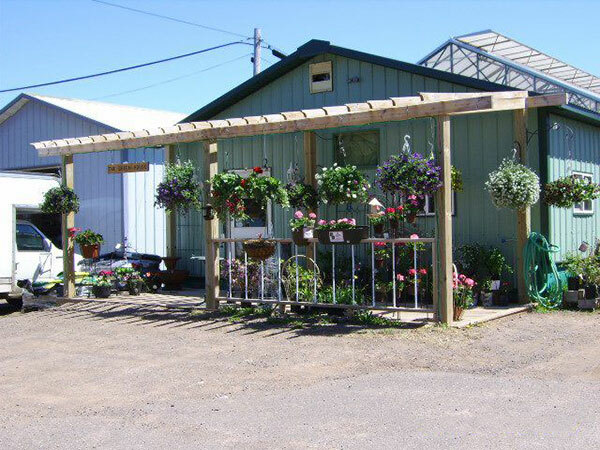 The Green House in Carlton, MN offers a wide range of plants and flowers. 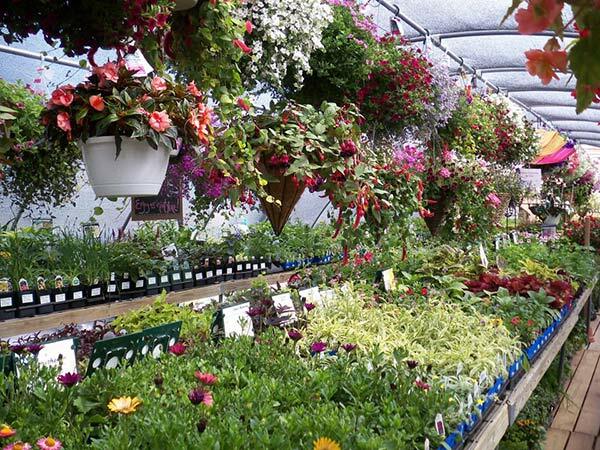 From flowers to trees, The Green House in Carlton, MN offers a wide range of plants and flowers to satisfy all your gardening needs. We have highest quality plants and shrubs along with fertilizers, pots and soil. Our hours at 210 6th St. in Carlton, are Monday through Friday 8:00 AM to 4:30 PM. We also have spring and holiday hours and our hoop houses are open 8:00 AM to 8:00 PM for your convenience. We invite you to our garden shop to check out our beautiful flowers, trees and shrubs. Come in today to see for yourself. Copyright © 2017 The Green House. All rights reserved.